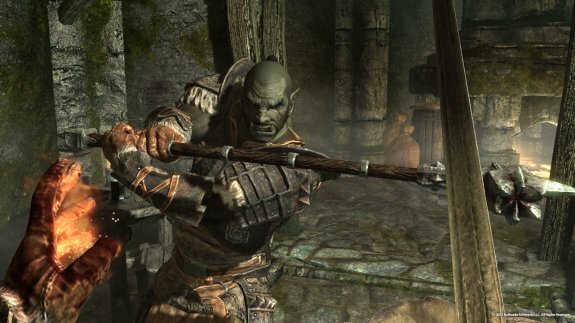 Bethesda has released patch 1.3 for the PC version of The Elder Scrolls V: Skyrim. This new update should resolve some stability and performance issues, while also resolving bugs that were introduced by earlier patches. We’re also planning on rolling out support for 4-Gigabyte Tuning (Large Address Aware) next week for our PC users. Stay tuned!